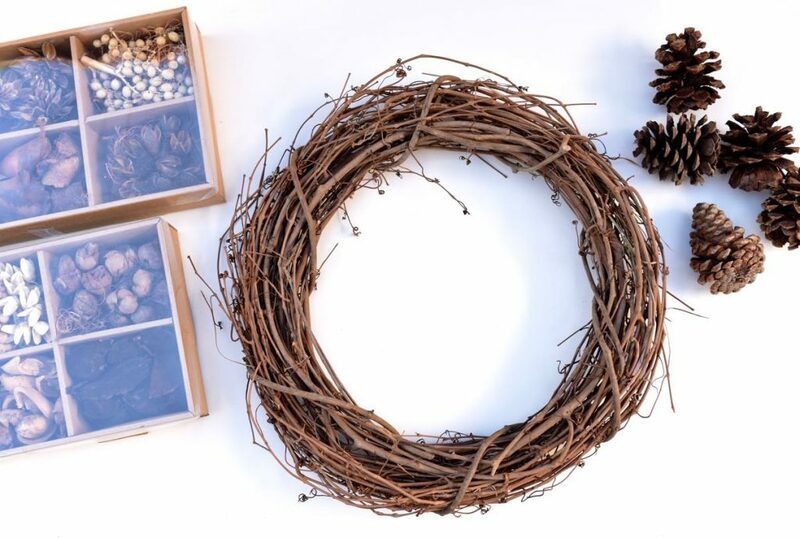 The wreath we are planning to make technically is more of a Fall wreath than a Christmas wreath, but that�s okay! 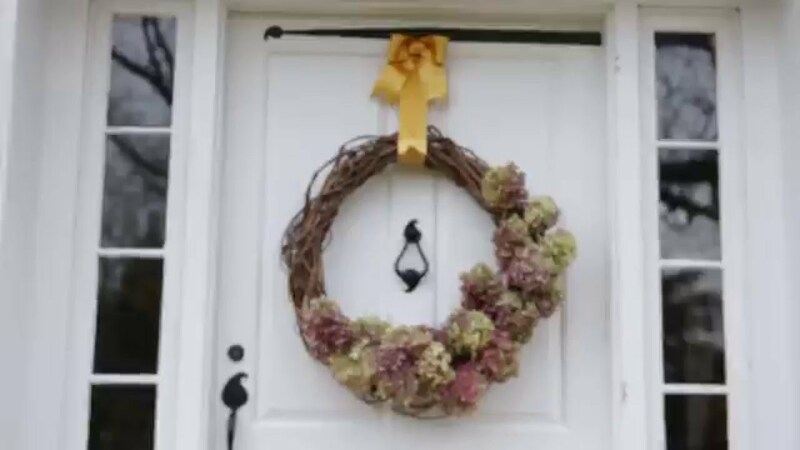 Make your wreath however you please! I really like fall colors so I was more focused on getting orange flowers and some leaves. We got most of these supplies at Michael�s which is now one of my favorite stores! Like Pinterest, that store is magical and makes you want to create... 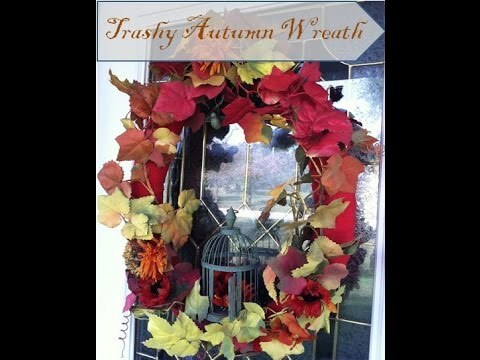 There are many different bases you can use for your wreath, but for fall I like to use the grapevine wreath. I like the natural look of the woven twigs with the orange, yellow, and brown colors. I like the natural look of the woven twigs with the orange, yellow, and brown colors. This year, I decided to make a traditional grapevine wreath with faux florals and greenery, but make it unique with a fresh colour combo for Fall. Rather than your typical oranges, golds and browns, I�m using pinks, coppers, corals and greenery. But to get a good look for a Fall Wreath, look for darker colors, oranges, browns, deep reddish purples, and creamy whites. Look for yellows and reds and greens that have brown mixed in. Look for yellows and reds and greens that have brown mixed in. Now for these perky little flowers that make this fall wreath fabulous! 8. make templates like these shown above for your flower petals. *I tried to scan this in so that I could share it with you, but my scanner broke.